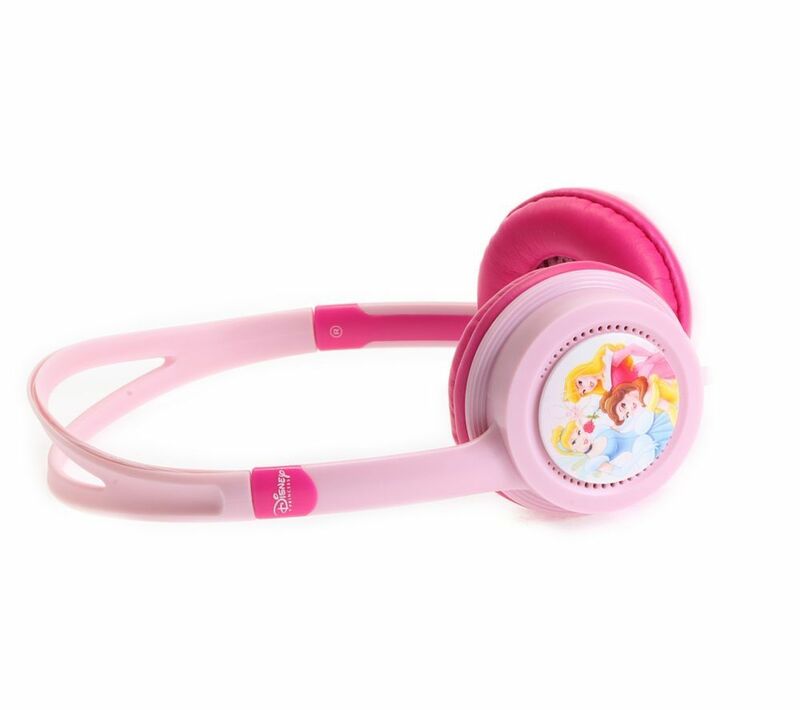 With excellent sound quality and an attractive design, these headphones are perfect for the younger listener. It also includes a sound limiter so you can be sure that your child's hearing won't be damaged. The 3.5mm jack will plug into most music sources, from laptops and PCs to gaming devices and smartphones. 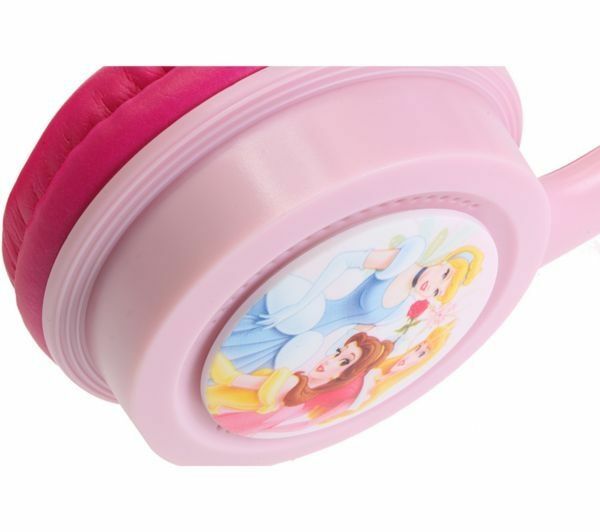 Give your child a treat they'll love with the Disney Princess Headphones.